Those are ghasts. A.K.A. monsters from beyond the portal. Admins such as Hysting can spawn them and in fact he did. He hid a surprise for you. I actually supported it since it would add something new and mysterious to the gameplay. In my opinion hiding few all around would add more... adventuring experience to the game. BUT! 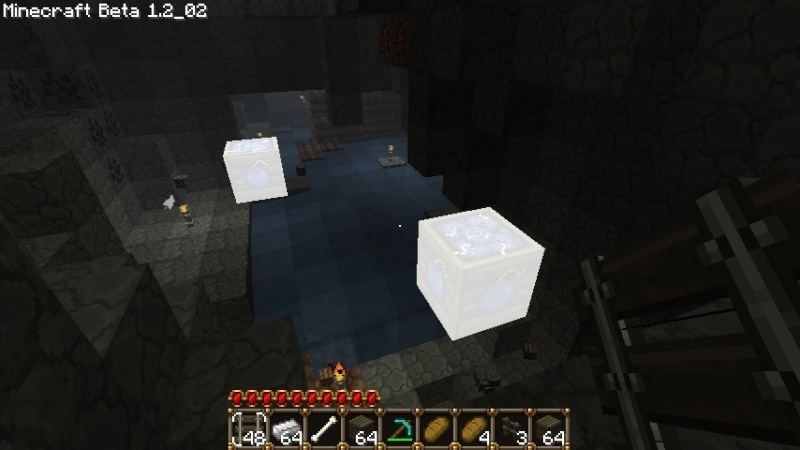 Under no circumstances they can spawn TNT. They can active those with their fireballs but they can't spawn anything it was Hysting. 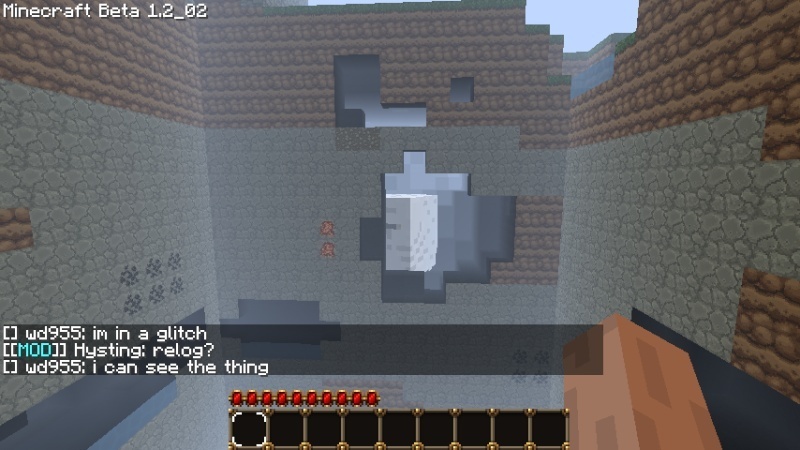 Who will be punished for spawning the TNT. Because it has gone way too far. I'll ask Baron to strip his spawning rights for some time, just like it was for Ringer. Just for the information... there is an "edit" option. Try not to make double posts.